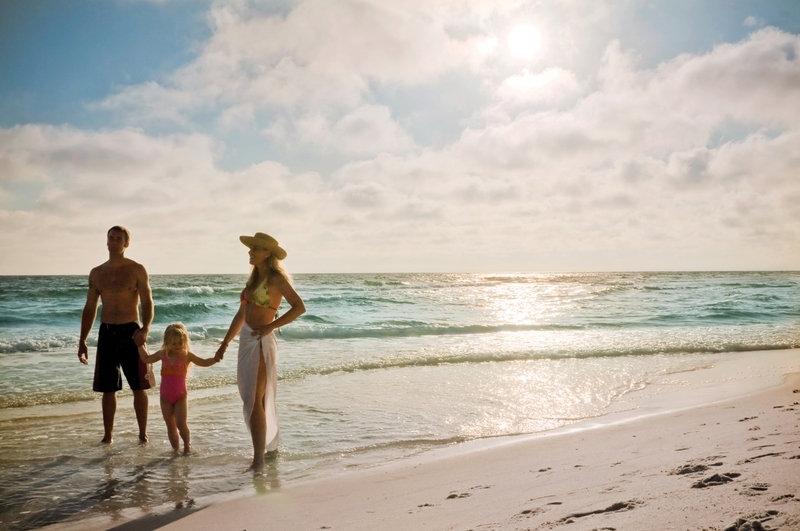 From stunning parades and trampoline jumping with Santa to outdoor ice skating and an old-fashioned Victorian Christmas Stroll, a holiday in Florida includes tons of fun for tourists of every age and interest. A glimpse of some spectacular Christmas & New Year’s Eve celebration’s events taking place in several regions of Florida. Thanks to the AirHeads Trampoline Arena, one can see Santa fly this year without the help of his reindeer. Hit the trampolines and jump along with jolly old St. Nick himself on December – 8, 15 and 22. Christmas Town transforms Busch Gardens® Tampa into a holiday wonderland of wintery surprises and all things Christmas, Nov. 29 through Dec. 23. Special Christmas entertainment, live music, festive treats, holiday shopping and thousands of twinkling lights will fill the senses with seasonal sights, sounds and flavors to create a memorable new family tradition. Everyone’s favorite attraction, SnowWorld® Presented by Coca-Cola®, returns with three times as much snow! The Florida Aquarium in Tampa Bay, Florida will host Holiday FantaSea, a family-friendly celebration featuring real snow, dazzling holiday lights and more. From Dec. 26-30, Santa and his swimming elves, as well as special holiday mermaids, will swim throughout the massive tanks alongside all the amazing aquatic creatures each night during Holiday FantaSea. 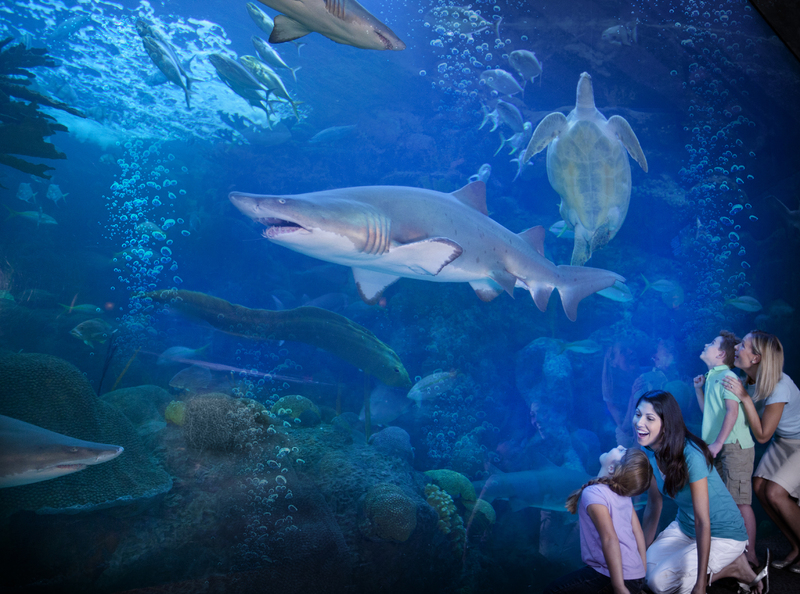 In addition, the Florida Aquarium will host two dazzling light shows each night, a huge holiday model train display, and extended hours during the Holiday FantaSea event. Meet Santa and his merry mammals – real reindeer – at Wild Wonderland at Tampa’s Lowry Park Zoo. Animated displays, a million twinkling lights, free Zoo rides and traditional holiday treats create a whimsical world of holiday magic on Dec. 7, 13-15, 17-23 and 26-30. On Dec. 13, you can also celebrate the season with the Zoo’s primate family as the primates open special presents from Zoo staff and docents as part of their enrichment program. 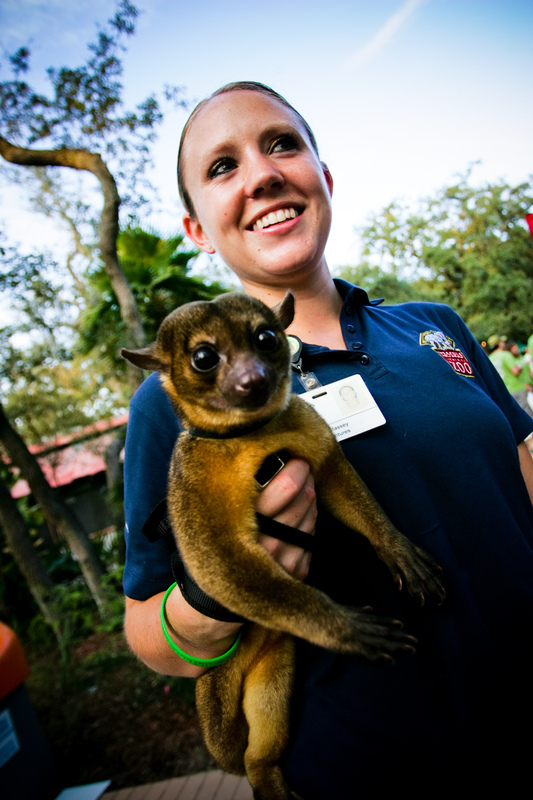 The Presents for Primates is included free-of-charge with Zoo admission. Experience the warmth and charm of an old-time holiday at Henry B. Plant Museum’s 32nd annual Victorian Christmas Stroll, Dec. 1-23, 10 a.m. to 8 p.m. daily. There are 14 exhibit rooms, each dazzling with trimmed trees uniquely designed in 19th century themes and antique holiday accessories. This year there will also be a special exhibit, Toys Then and Now, showcasing antique toys and toys from modern times. Complimentary spiced cider and savory cookies will be served on the veranda every day, and each evening carolers will perform. The new year’s countdown celebration will begin seconds before midnight, where an 800-pound glowing beach ball will descend, lighting up at the stroke of midnight. The multi-generational portion of the event is held earlier in the evening with fireworks and a family ball drop, consisting of 10,000 inflatable beach balls dropped from the sky. Southwest Florida’s Charlotte Harbor & the Gulf Islands. – Christmas Light Canal Cruises – Dec 4 – 31. Christmas Canal Cruises have been a tradition in Punta Gorda for more than 30 years. These popular, family-oriented cruises tour the residential canals to view Christmas lights, displays and decorations on homes, boats, seawalls and docks. Three departures are offered each night at 6:00 p.m., 7:30 p.m. and at 9:00 p.m. Trip length is one hour. Private charters and group rates also available. St. Augustine’s Annual Christmas Parade is one of the largest in North Florida and includes floats, marching bands, cars, horses and the arrival of Santa. The parade starts promptly at 10 a.m. by the Mission of Nombre De Dios, continues through the downtown streets of historic St. Augustine and ends behind the Visitors Center on Castillo Drive. The Cultural Center at Ponte Vedra Beach is bringing back the bang with our New Year’s Eve Noon Balloon Drop Gang. Snap, crackle and pop in our bubble-wrap room as you jump to the jingles of our house band tunes. Create a hilarious hat with eyes that wiggle or make party masks that will make everyone giggle. Christmas Around the World is a two-day tour featuring 24 inns throughout historic St. Augustine. Each day, 12 inns open their doors to display entertaining decorations & scenes based on the culture, history & holiday traditions of colorful places from Spain to Germany to Ireland – and perhaps some imaginative places that may surprise you. Each inn is paired with a distinguished St. Augustine restaurant or other culinary partner offering savory nibbles, sweet treats & refreshments. One of the area’s largest boat parades. Come watch several dozen lighted and decorated boats cruise through the waterways and head toward the judge’s review stand for awards and prizes. 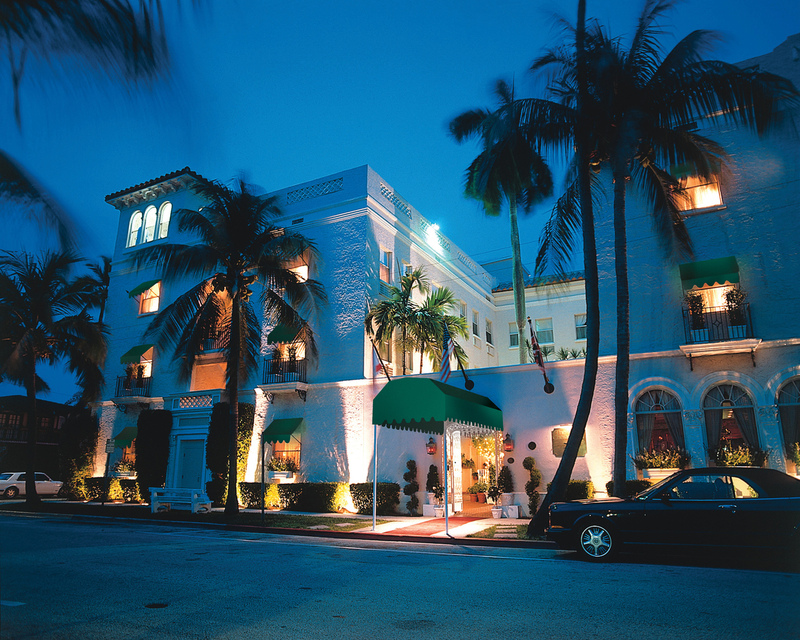 The Chesterfield Palm Beach is hosting a holiday celebration for guests, families and friends. The festive feast, prepared by Executive Chef Gerard Coughlin, features entrée selections including Prime Rib Roast, Roast Duckling, and Pan Seared Chilean Seabass. Ring in the New Year with the Chesterfield Palm Beach’s annual Gala Dinner. Our enticing four-course New Year’s menu is served in two sittings with dancing and live music entertainment all evening long. Welcome in 2014 with extravagant party favors and a champagne toast at midnight. The Chesterfield Palm Beach offers guests the perfect sun-soaked escape this holiday season, complete with festive cocktails and pre-packaged beach supplies. This relaxing package features two nights in a luxurious bedroom or suite, full English Breakfasts each morning, and a personal mixology lesson from one of the Leopard Lounge’s expert bartenders.